Welcome to Alex Thurston Photography. 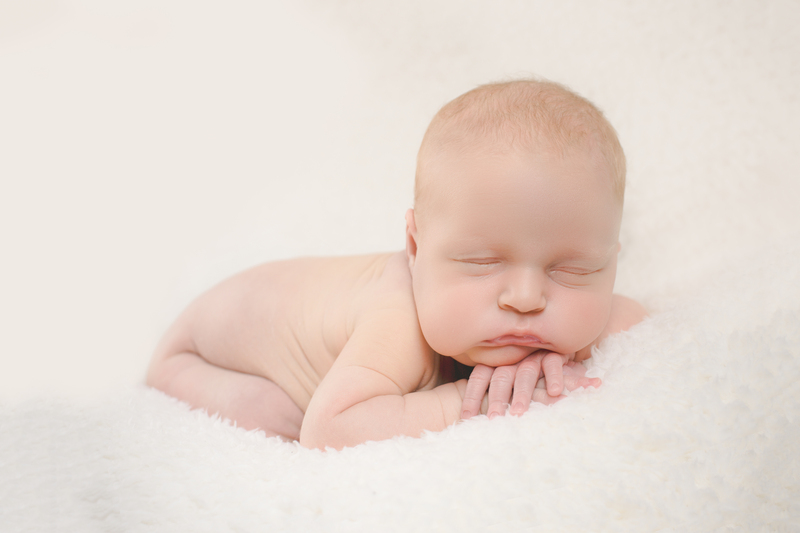 I am a newborn, family and baby portrait photographer based in Crewe, Cheshire, U.K. 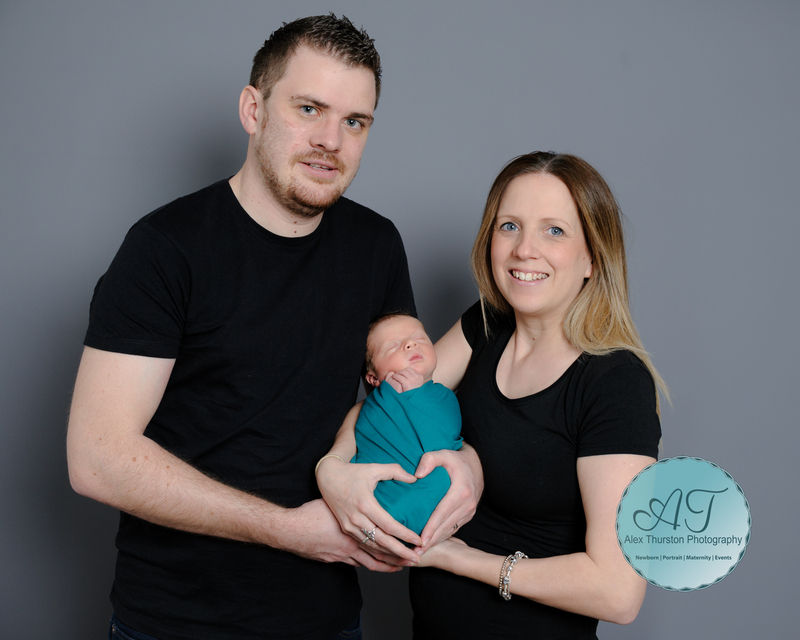 Please feel free to get in touch below to enquire about capturing your memories. Hey my name is Alex, I am a photographer based in Cheshire, North West England UK. 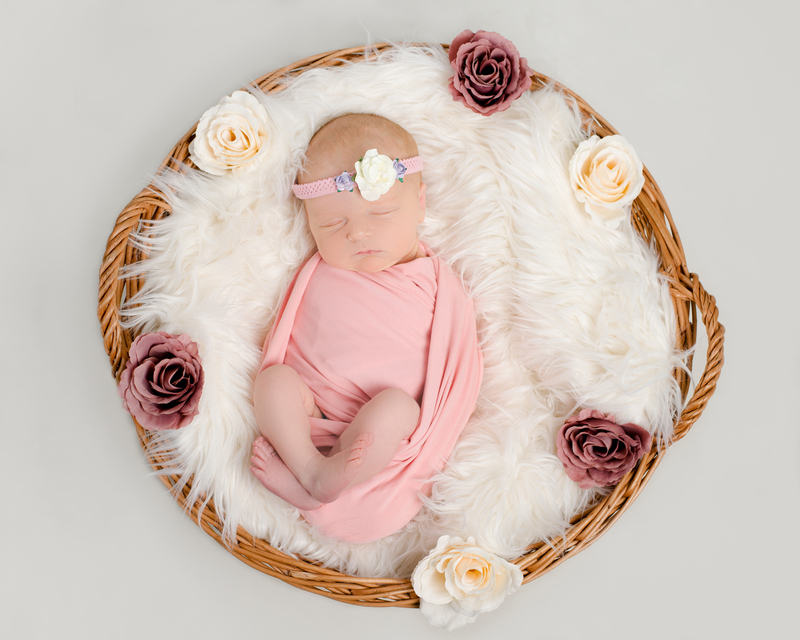 My passion in photography is portraits, newborn, maternity and lifestyle photography. Capturing memories and encapsulating the clients personality is what really excites me with my photography. The highlight of any job is the delivery of the final product to the client and seeing their reaction to the photos. 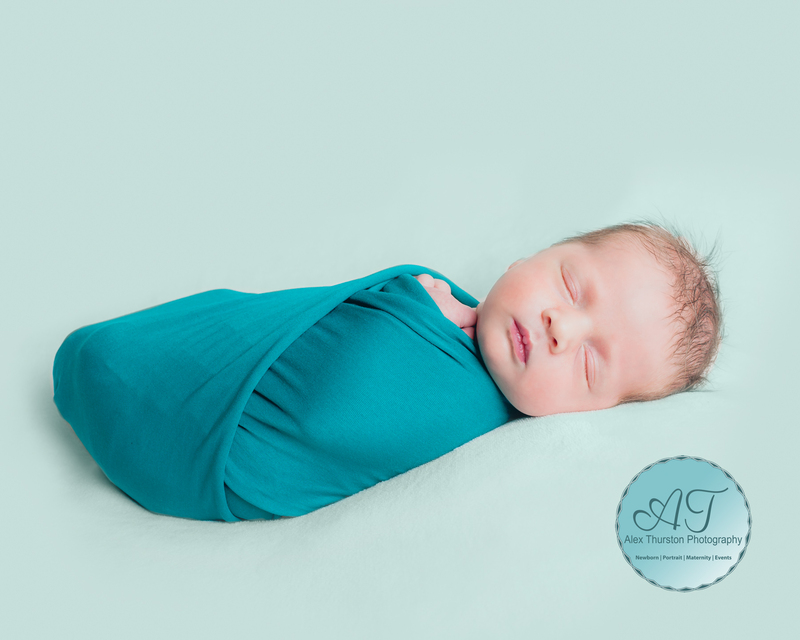 I am available to photograph any celebration event that you want to cherish the memories from including Christenings, parties, baby showers, baby gender reveals, engagement parties and engagement photoshoots. I am happy to travel over the U.K. to capture your special moments to keep forever! For enquiries, please get in touch using the contact form below.